What questions should I ask? It's a common question new interviewers ponder. Most questions need to be carefully tailored to each unique interview based on the goals and style of the interviewer, the interview type they've chosen, and the unique qualifications of the guest. But there ARE some questions you can ask just about anyone to deepen the conversation. 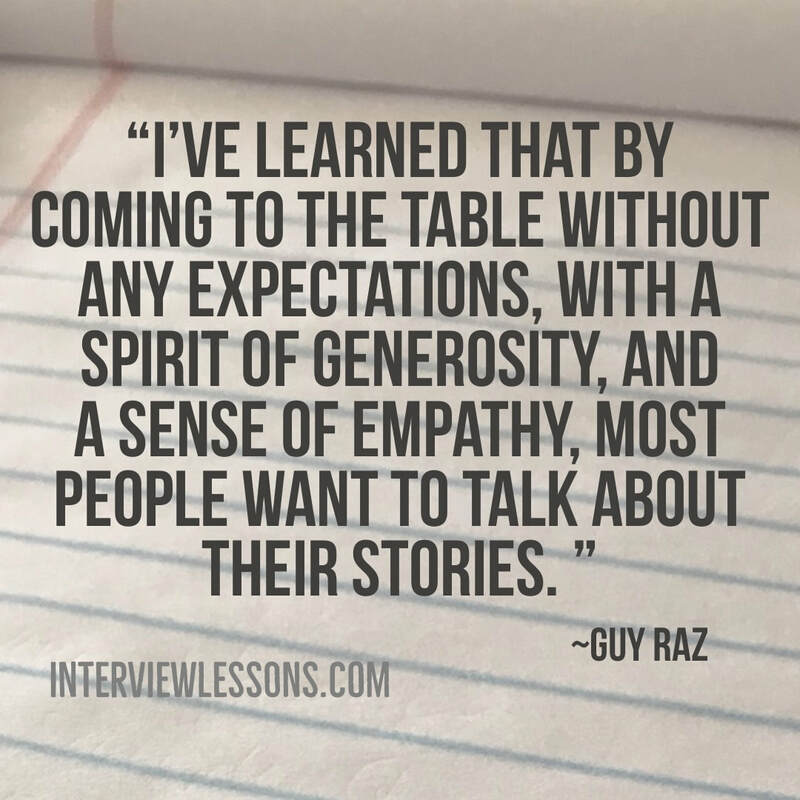 This is the third in a series of articles on Interview Lessons' 5 kinds of interview: testimonial, conversational, exploration or curiosity-driven, journalistic, and story focused. 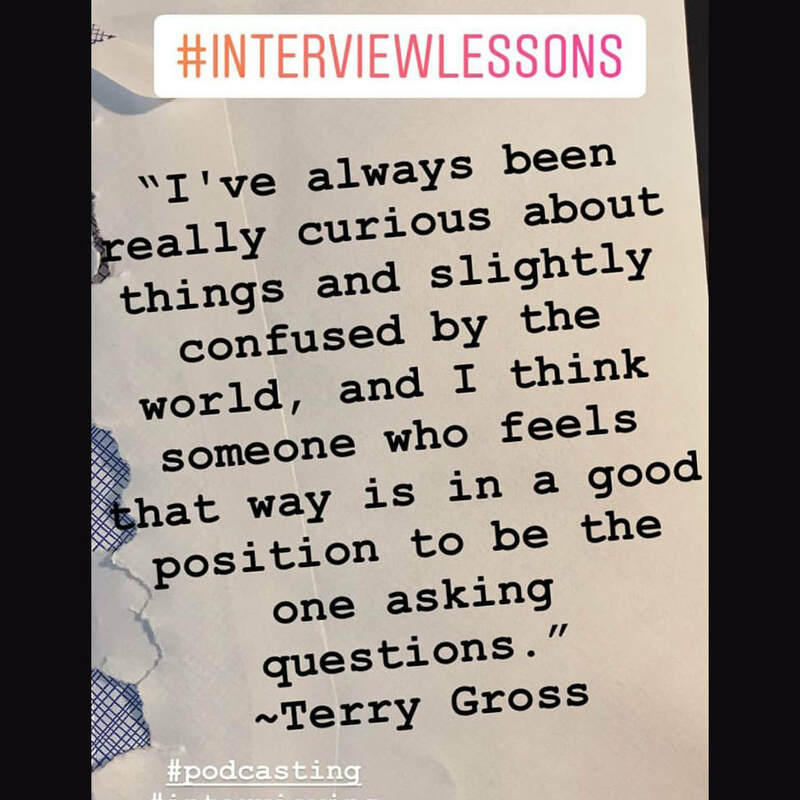 What is a curiosity-driven interview? The third type of interview in our Interview Lessons system is the curiosity-driven interview. 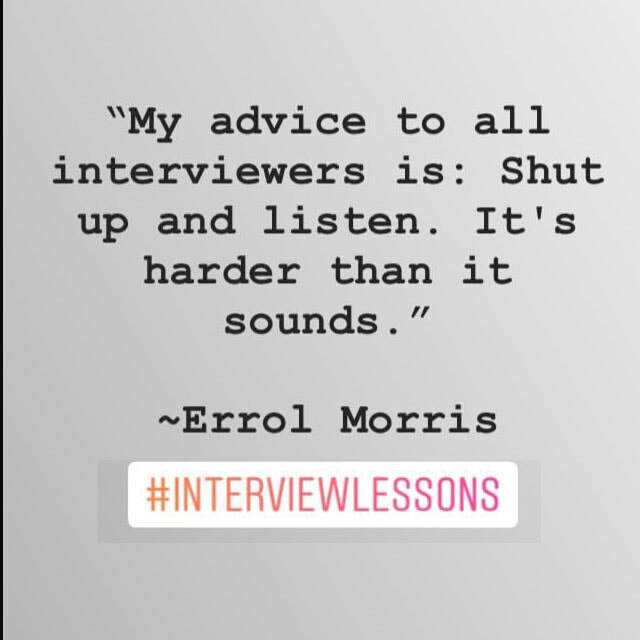 The curiosity-driven interview is all about listening. What makes this style unique is that the interviewer does not begin the conversation knowing exactly what the discussion will cover. 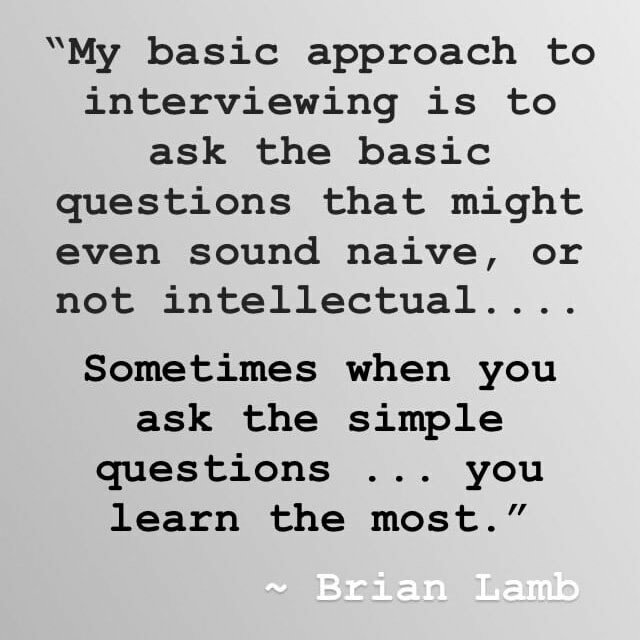 Success at this style of interview requires the interviewer to be completely present, to be curious, and to be willing to ask simple questions. 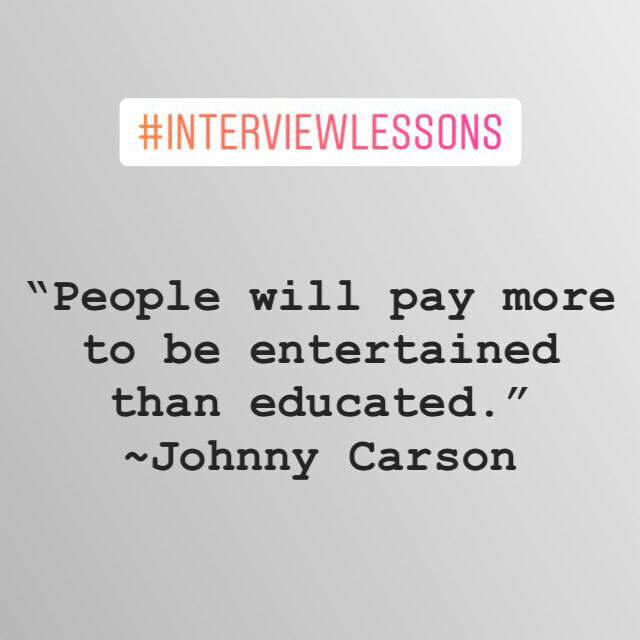 Once you know which of the 5 Interview Lessons types of interview your audience is looking for (check out Interview Lessons 5 Interview Types if you're not sure) these videos will help you. We've scoured the internet for the best instructional videos on interviewing. All three are short, simple, and full of solid steps you can integrate into your interviews right away. There are only two ways to become a better interviewer. Practice and study of the greats. 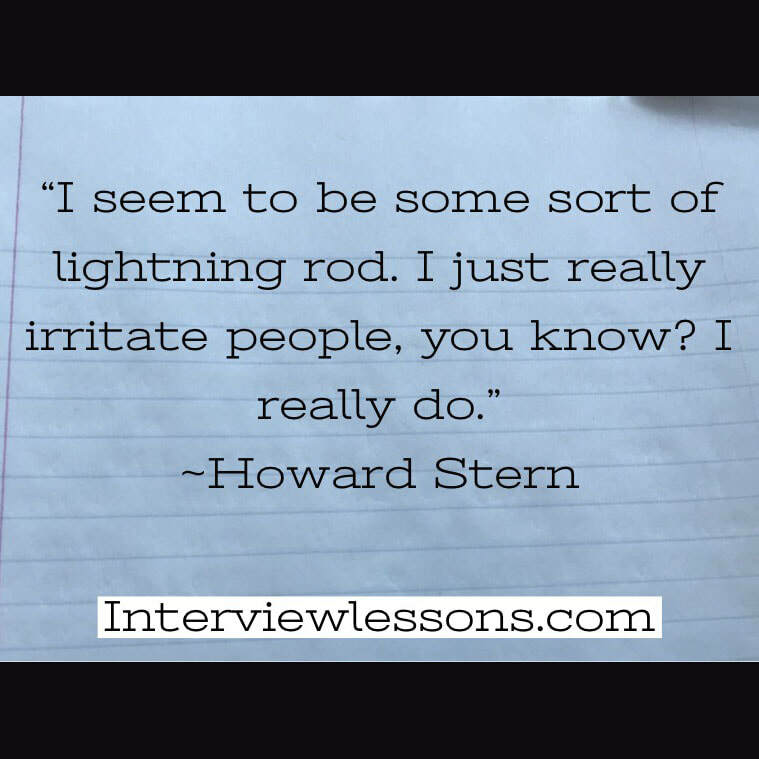 Here are some quotes from the great interviewers to help you get started. Then read about the 5 Interview Lessons Interview Types to find your next steps. There's no question that Oprah Winfrey is one of the most influential conversational interviewers ever (read about the 5 Interview Lessons interview types here,) her talk show "The Oprah Winfrey Show" was the highest rated TV show of its kind in history. Today she hosts the successful "Supersoul Conversations," a TV show and a podcast. What can we learn from her? There are four things she does in every interview. The most important question comes BEFORE the interview. Oprah says "I approach every interview by asking, "What is my intention? What do I really want to accomplish?"" 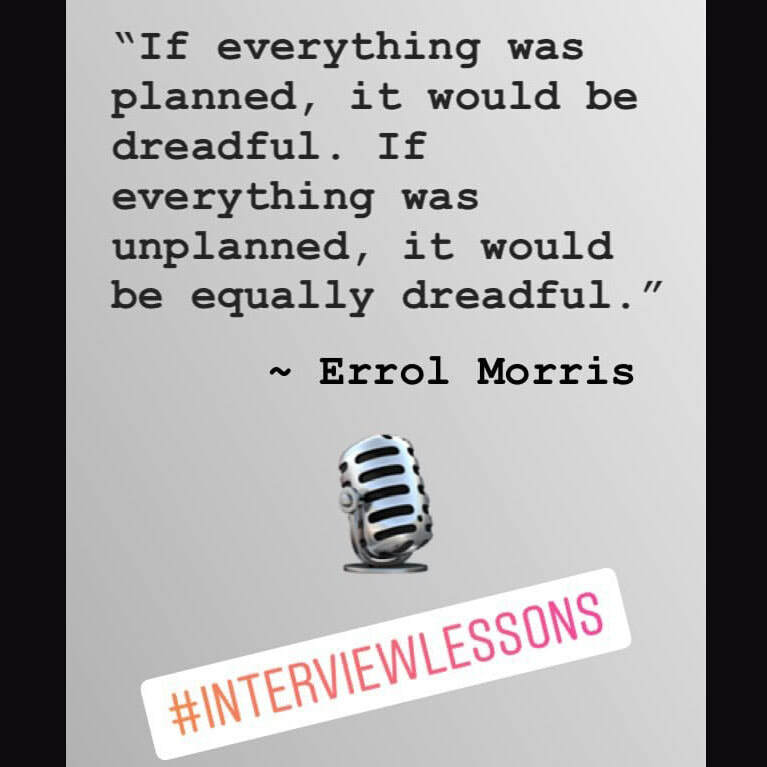 It's something podcasting trailblazer Pat Flynn puts another way, he says the most important thing to determine in your interview prep isn't what or how but WHY. A clear understanding of the goal that guides your questions and your reactions, that's what will set your interview apart. This article was written by guest expert Chris Conroy the president and creative director at Heartwood Media. The people I interview are usually experts in their field. They’re very knowledgeable – that’s why we’re talking with them, right? Because they have this vast knowledge, their tendency is to dive deep and get to the granular details of a topic. That’s great if they’re talking to a peer. Not so great if they’re talking to the general public. 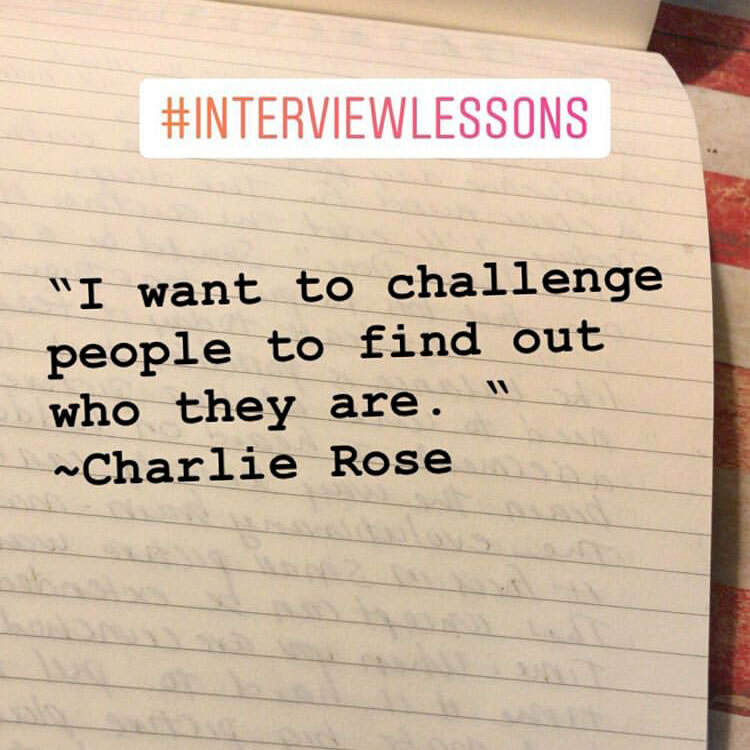 This is the second is series of articles on the Interview Lessons 5 kinds of interview: testimonial, conversational, curiosity-driven, journalistic, and story focused. You'll hear conversational interviews most often on podcasts or talk shows. In a conversational interview, your audience is interested in hearing you and the guest interact. The goal is to build rapport, to think on your feet, and keep a good sense of balance between remarks, questions, and follow-ups. A great conversational style interview will be informative, entertaining, and thoughtful. So how do you achieve great conversation? 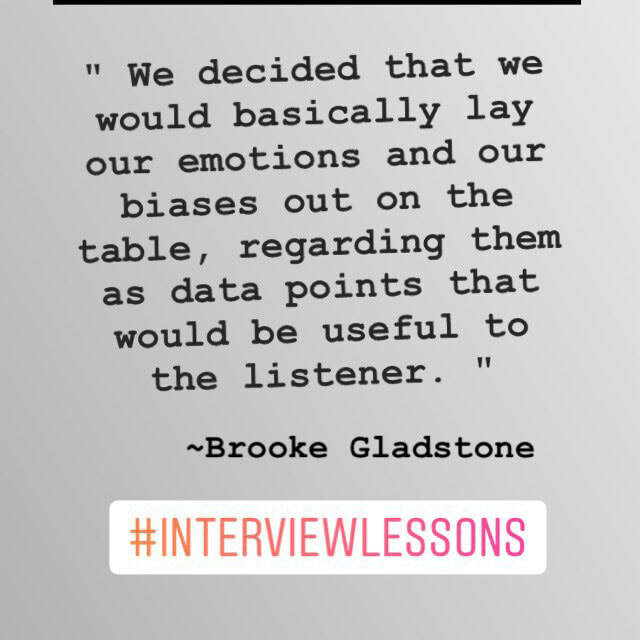 AT Interview Lessons we've developed a system of 5 interview styles: testimonial, conversational, curiosity-driven, journalistic, and story focused. Today we're digging into the testimonial style interview. You'll find other articles telling you what microphone to use, or what digital recorder, but those are just the tools and the tools will keep changing. 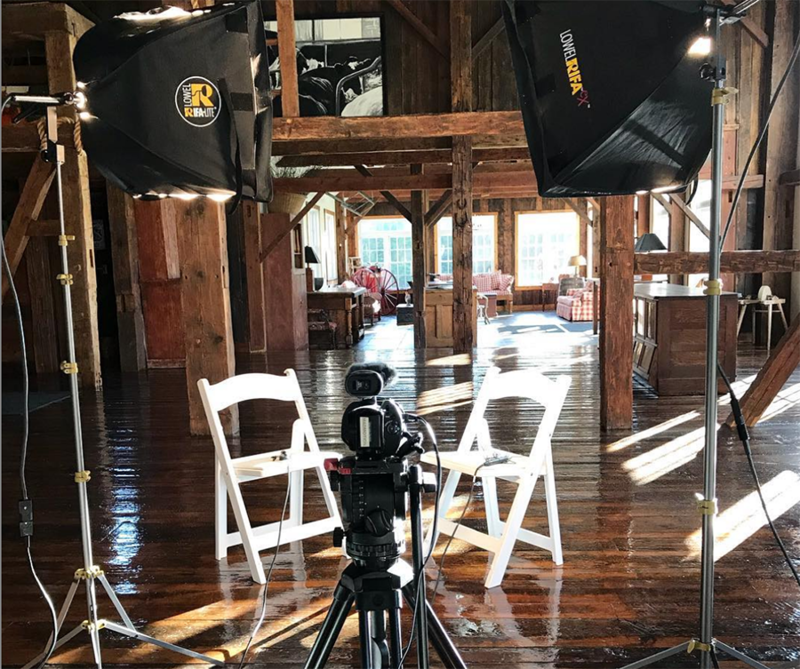 If you want to get powerful convincing testimonials that will drive new business your way you need to understand the tactics and strategy, the art, of great interviewing. You ask your customer or client for a testimonial, they say yes but they've never done a recorded interview before. To get good, authentic testimonials the first thing you need to do is help them feel comfortable. Let them know that you are on the same team, your goal is to make them look and sound good because if she looks good, you look good. Next help him understand the process. Do all this in a casual conversation away from the camera or microphone. How to Avoid Filler Words like "Ummm" and "Like"
A few of you have mentioned that you struggle with using too many filler words, words like "ummm" and "like" when you interview for podcasts or testimonials. There are a few techniques to remove them from your speech, but none work overnight. Habits are hard to break, but it can be done. Below I talk about several of the techniques, everyone's different, try the ones that work for you. But be open-minded and persistent, if one doesn't work .. try another. What Makes Tim Ferriss So Good at Interviewing? 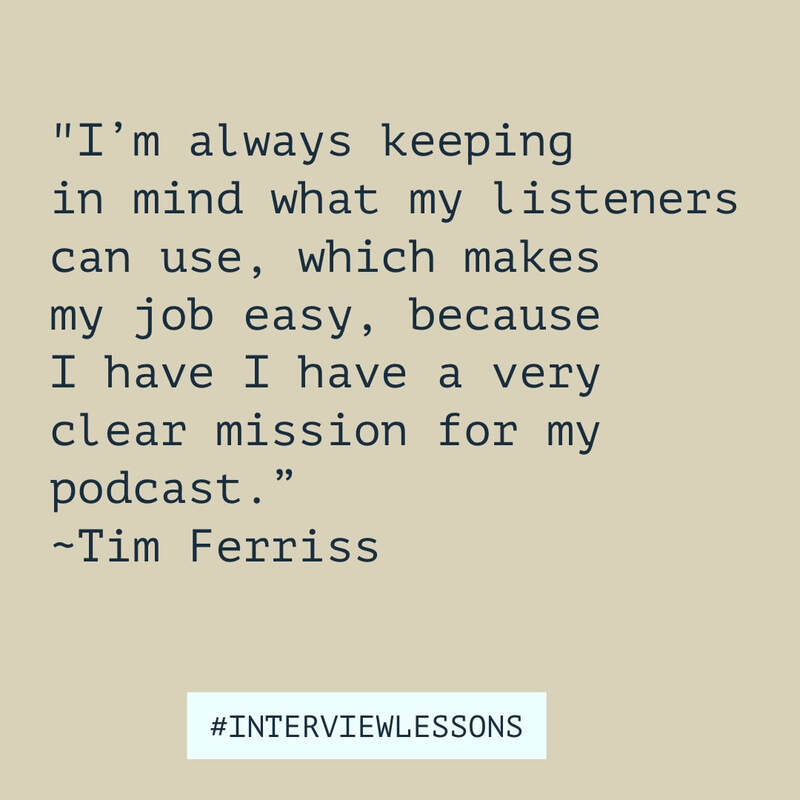 "The Tim Ferriss Show" is consistently at the top of the iTunes charts and one of the most successful interview podcasts there is. How does Ferriss think about interviewing? He says "I’m always keeping in mind what my listeners can use, which makes my job easy, because I have a very clear mission for my podcast.” Everything he does is in service of that mission.